No White After Labor Day. Does this still apply? If we talk traditions, on Thanksgiving there will be turkey, Christmas there will be presents, and after Labor Day there will be no white clothes. The end of summer is approaching, and for the rule followers out there that means no white after Labor Day. Does this rule even still apply? There are two reasons we believe this rule emerged. In the late 19th century the idea of not wearing white after Labor Day was created. For those who had money and could leave the city during the warmer months white was considered vacation attire. City clothes were left behind in exchange for lighter whiter summer outfits. When time came to return to the city in the fall, the summer clothes were put away and the more formal city clothes were worn again. The other reason for this rule is simple and was born out of function. White is just harder to keep clean in the fall and winter. White attire that is lighter and less heat absorbing is more comfortable to wear in the summer months. There are always trend breakers, and the most famous one is Coco Chanel. She famously broke this trend by wearing white year round. The fashion rules have shifted over time. IT IS MORE IMPORTANT TO CONCENTRATE ON THE FABRICS YOU ARE WEARING THAN THE COLOR. 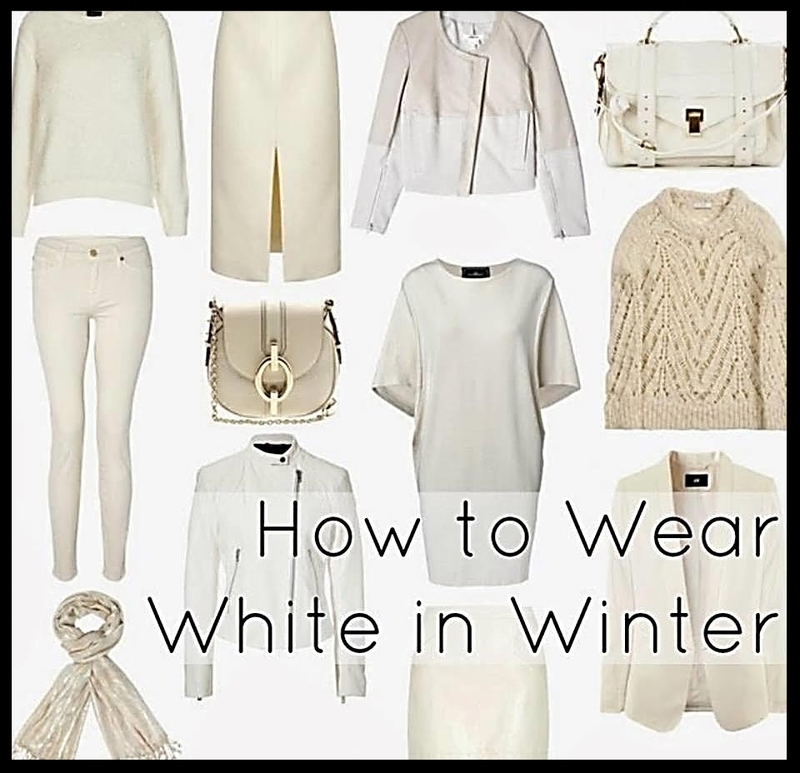 However this rule started fashion insiders are proving that white can be wearable all year long. Go ahead and break the rules, wear white after Labor Day! So... What is a Classic? A classic is an outstanding example of a particular style; something of lasting worth or with a timeless quality. A true classic is an article of clothing that has enduring wear ability. Classic clothes are styles that look good on just about everyone and that have been popular for years. The Classic Clothing Personality gravitates toward wardrobe essentials that will always be in fashion, and in a word the style is classic. Classic describes the fashion style perfectly. It is timeless looks, beautiful but simple cuts in clothing, fine natural fabrics, and leather shoes and handbags. Tradition is important, and much of what is purchased does not go out of style. A Classic Personality transcends seasons with timeless looks. Preferring beautiful, but simple cuts in clothing, fine natural fabrics, leather shoes and handbags, they express the inner creativity with sophisticated fashions. Not always the flashiest in the room, but undisputedly always well dressed. Classic Fashion has a very precise style which incorporates much loved items that are worn frequently, despite current trends, and wearing them until they have no more life in them simply because you can. A peek in the closet of the Classic Clothing Personality reveals many neutral colors, especially black and frequently navy. There will be at least one little black dress and possibly several. Solid colors are preferred rather than prints. Most of the dresses and skirts fall to the knee. 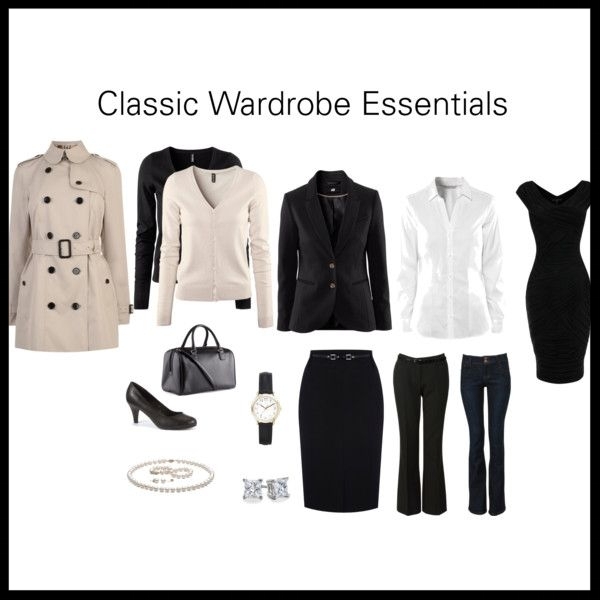 This wardrobe is a pure investment – and the choices are all made with a strong sense of value. Of all the fashion personality types, the Classic type is most interested in investment dressing. A shopping spree is not for them, but taking that money and purchasing only ONE piece of clothing that is a classic garment that will out see seasons is more their speed. When shopping a Classic Clothing Personality tends to gravitate towards more expensive clothing. Jeans and casual clothing are often difficult to select because they aren't favorites. The Classic Clothing Personality looks for value in their wardrobe choices. Of all the fashion personality types, the Classic type is most interested in investment dressing. 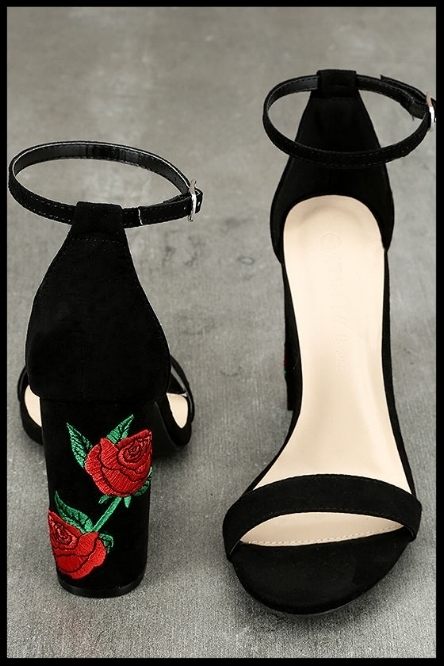 They spend money on clothing or accessories that will last a long time, and do not hesitate to spend money on alterations so that clothing will fit well. 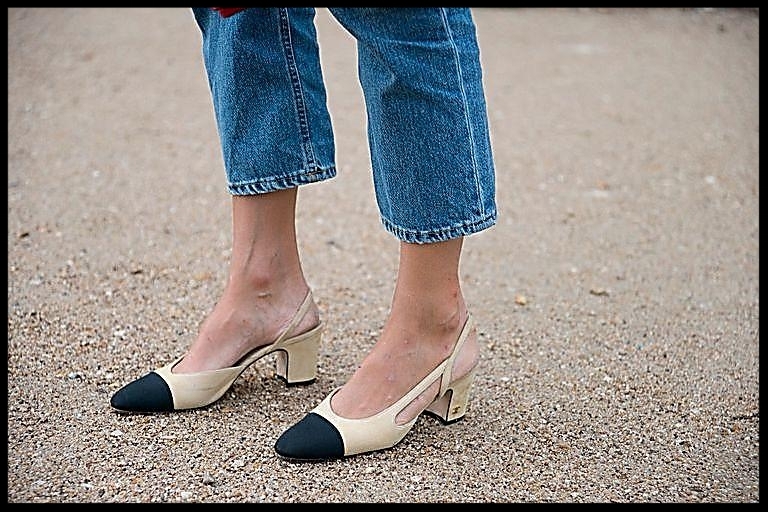 Classic fashion style is timeless and serves well in most cases, but to project a more updated look without losing the classic fashion personality, is easily done by adding a few trendy items to the wardrobe. Classic fashionistas forget investment dressing when it comes to buying trendy fashion. They punch up their wardrobe by adding bright color pops and more prints. To soften the serious fashion personality adding some clothing with ruffles or other feminine details does the trick. Personal style is something that each of us has, we just have to identify it, understand it, and then live it. It projects your mood, personality and you as a whole, reflecting your personal interests, lifestyle, inspirations, and your past. When you find your personal style you know you look great and feel confident when you leave your home. This has always been Indulge Boutique’s mission to “Empower Women through Fashion”. Different Fashion Personalities: Which One Are You? Classic, timeless clothing is made of materials that will last well into the next decade. Think: cotton, wool, linen, and silk. These four basic fabrics will stand the test of time if cared for properly. Cleaned and pressed, items made of these fabrics tend to give off a classy vibe all on their own. 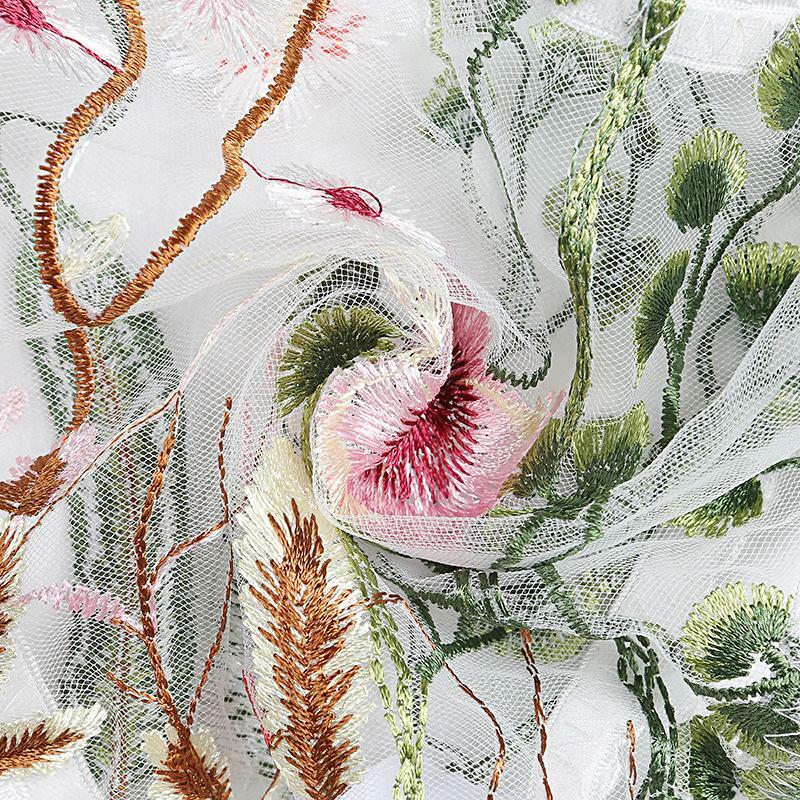 These fabrics also have variations that allow you to expand on your wardrobe. Denim is one example of a cotton fabric that cuts across all style lines, from street to boho to minimalist. Similarly, chino cotton works great in pants, blazers and even moto jackets. 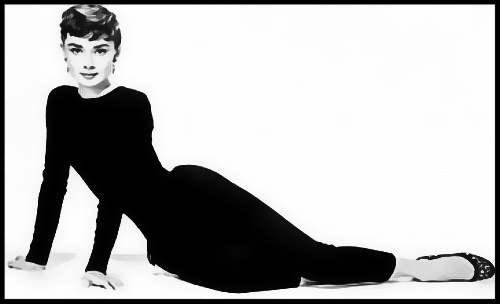 Then there is cashmere, a type of wool that feels heavenly against the skin and doesn’t pill with age. Cashmere sweaters, whether they are cardigans, V-necks, or crewneck pullovers pair perfectly with those denim jeans, as well as tailored pants and skirts. Read the labels and care for them properly to make them last. 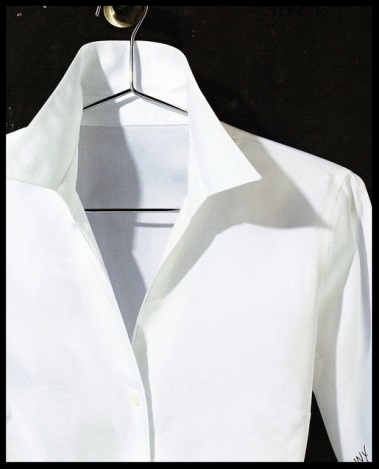 While wrinkle-free cotton has become more available, most cotton items will need to be ironed. Wool, linen, and silk often have to be dry-cleaned or hand-washed. A fad, on the other hand, is a design that lasts only one season or sometimes even less than a season. Fads tend to be at the extreme end of a design. One reason fads come and go so quickly is they appeal to a very small number of people. Remember: just because it is a fad or trend does not mean it is right for you!! 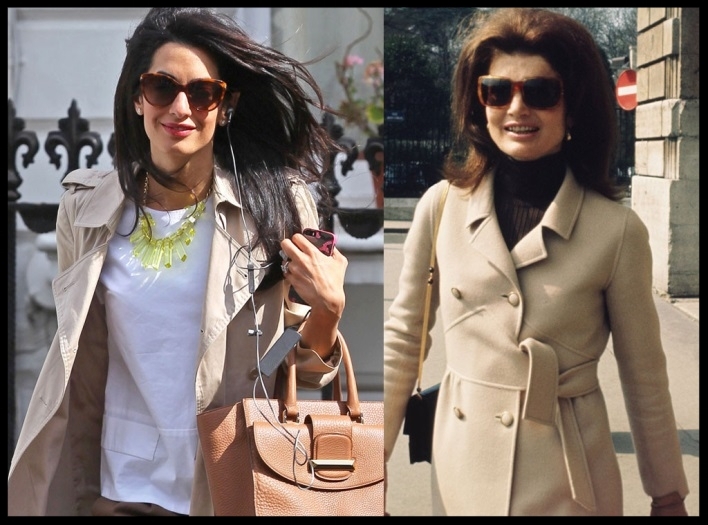 The conversation of Classic Fashion Personality of course conjures up the images of fashion icons of the past like Jackie O and Audrey Hepburn. 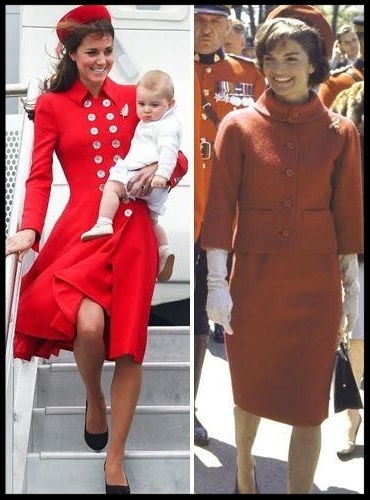 Today we think of Amal Clooney and Princess Kate Middleton, whose style is as fresh today as it was years ago, always polished, effortless and timeless.